Regarding a Haleakala Tour with Temptation Tours, we appreciate all inquiries. 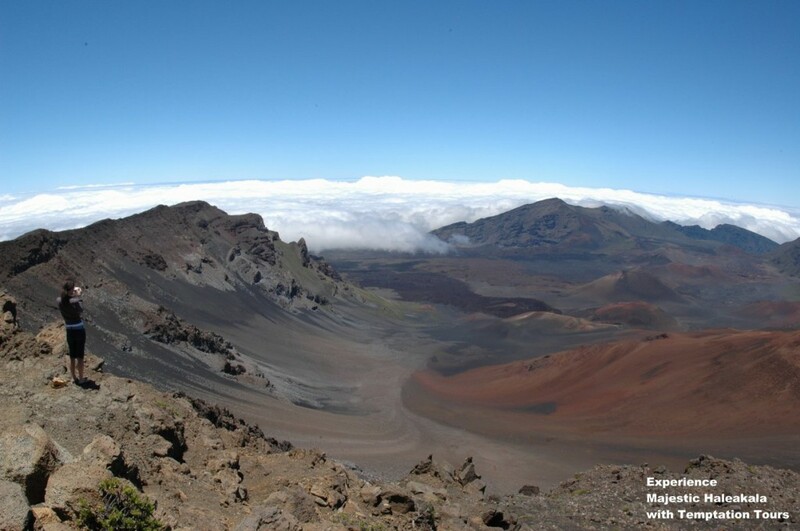 A change of policy for Haleakala National Park went into effect on January 1st, 2018. The National Park has established a transit system that allows only 25 passenger mini-bus vehicles to tour in the park. Small group tours that utilized just up to 8 passenger Limo-Vans (such as our company) will not be allowed to tour in the National Park. However, we are able to offer tours to view the National Park via Helicopter with one of our tours options below.